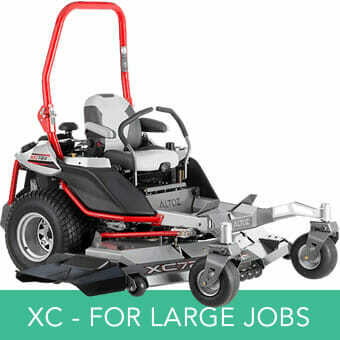 Buy The American-Made Zero Turn Lawnmower That’s A Cut Above. 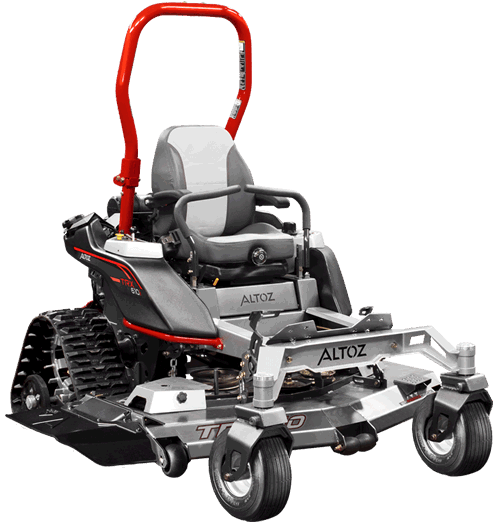 Edwards & Sons is an authorized dealer of Altoz American-Made Zero Turn Lawnmowers. 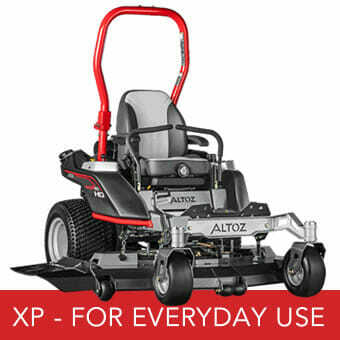 We sell Altoz high quality mowers as well as provide parts and service. We are located in Port Republic, Virginia near both Harrisonburg and Charlottesville. If you are located in North Carolina or Pennsylvania we can help you too! 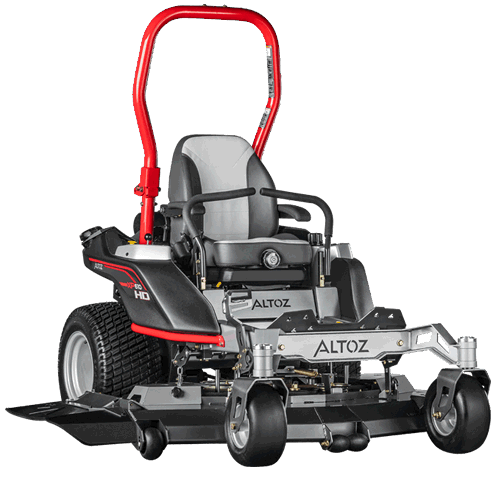 Altoz mowers boast pristine engineering in a stylish package for highly efficient capabilities. Make a statement with eye-catching Altoz equipment and expect premier performance from a brand dedicated to motor sports, power sports and outdoor power equipment. Customizable To Get Exactly What You Need And None Of What You Don’t. 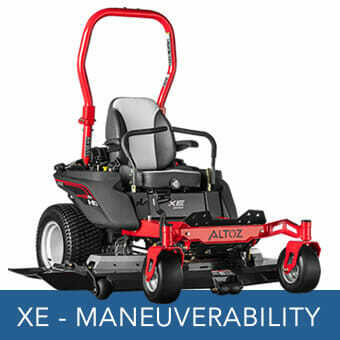 Altoz Delivers Increased Efficiency With Extreme Strength And Durability. Advanced engineering allows the mowers to operate at lower temperatures, which translates to extreme strength and durability. 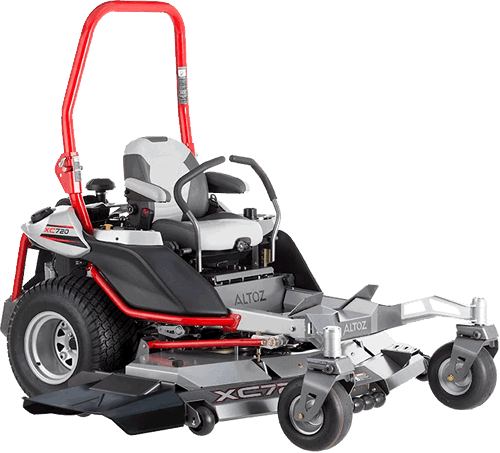 With less to maintain and greater performance from cutting-edge mowing technology, your efficiency increases on an Altoz mower. 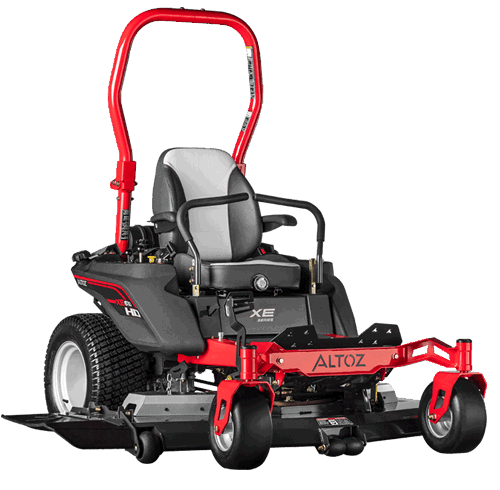 Edwards & Sons Provide Certified Maintenance Of All Altoz Mowers To Keep You Going. 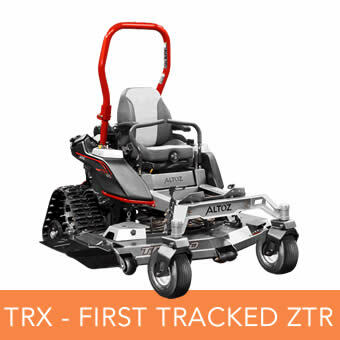 Designed for maximum performance, Altoz mowers come equipped with features such as SmartTrac™ maintenance monitoring to keep your machine working efficiently. Less down time for maintenance means greater output for you. Edwards & Sons is a certified Altoz dealer, which includes a fully-trained and certified service department to meet all your Altoz maintenance needs. Curious? We Bring The Mower To You For An On-Site Test Drive. Make an informed decision. 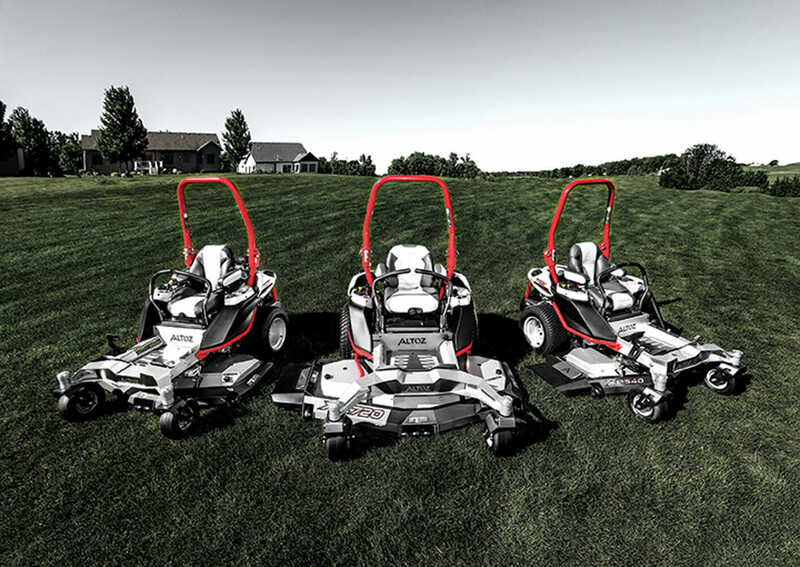 We will bring the mowers to you for an on-site test-drive. 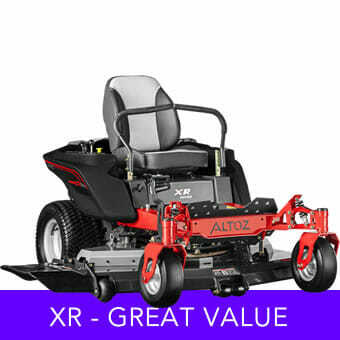 Get the feel of Altoz mowers on your own land or a property that lets you put the mower to the test. We believe that the experience gives the best impression of fit, and our goal is your satisfaction. There are some limitations to test drive locations. Contact us for more information. 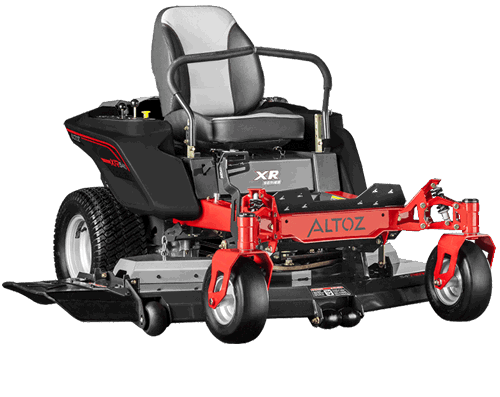 Contact Us Today For A Free Altoz Mower Estimate!